Success Requires Compelling Yet Abbreviated Talking Points…. 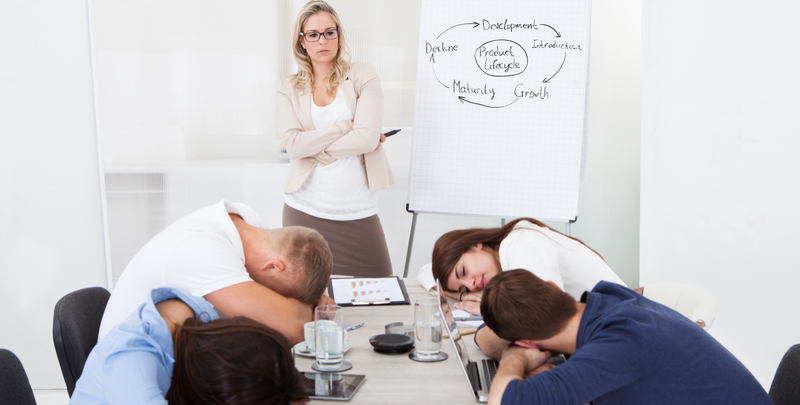 Too many convention attendees suffer from boring executive presentations. Even a deck that’s packed with good information can be a chore to sit through if there’s no hook. We decided to spare future attendees the pain of yet another informative display that doesn’t resonate. So say a group of creative wizards at Envision Media: www.envisionmedia.com. Effective assets require precise targeting AND compelling content. 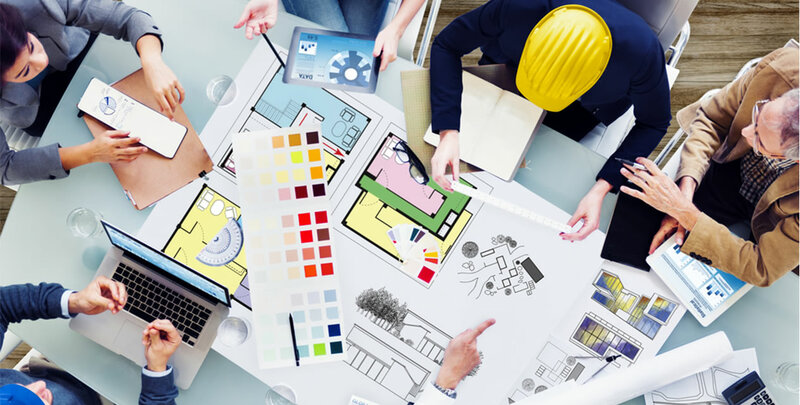 In our previous post on Plotting Your Content Marketing Strategy, we explored some of the steps and resources required by a strong marketing campaign. We are all familiar with the adage, “Tell them what you’re going to tell them, then tell them, and then tell them what you told them.” While this is sound advice—within limits.Telling them something that they’ve heard a million times only dilutes their enthusiasm for learning about you. What unique nugget can you share that sets you apart from your competitors? Choose imagery for your preso that evokes curiosity. It is useful to share the process of achieving a successful campaign, but be sure to stay focused on the core objective–desired results. If we get too focused on describing the process, your audience will lose focus on why you are needed in the first place! We know how tempting it is to cram every single point in your keynote presentation, but your audience can only handle so much. Stick to the pillars that will trigger specific consumer behaviors and then STOP. Editing and refining your message is a great way to pare it down to the essentials. 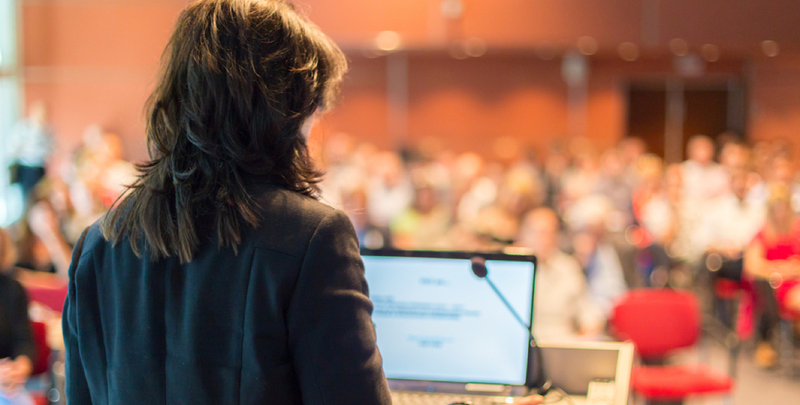 Simply avoiding some of these pitfalls can help keep your presentation from growing stale. Contact our creative team at Envision Media today for more tips and ideas on this subject. We’re always happy to help.